What's The Difference? 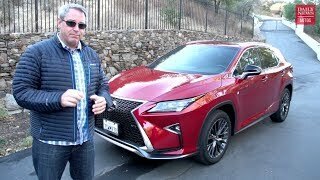 Lexus RX350 VS. GX460 V6 VS. V8 Best Selling Lexus OR Off-Road 3rd Row? 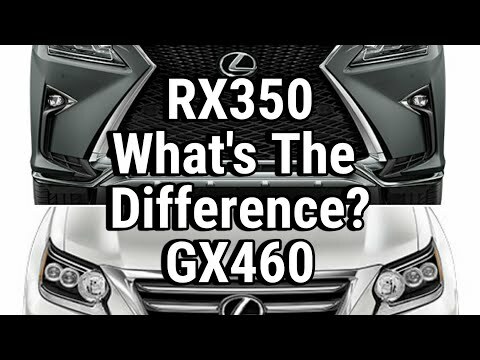 In this video we'll take an in depth look at the differences between the Lexus RX 350 and the Lexus GX 460. I have had several requests to make a video that highlights the differences between the two. 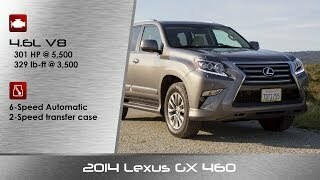 The RX350 is the best selling Lexus vehicle and the GX460 has a very loyal fan base. We will take a look at the differences in price, size, features, available amenities, and several uniques things that make up the distinctions between the two. I hope you enjoy this video and feel free to let me know what you think! Still have questions? PLEASE let me know so I can help you! 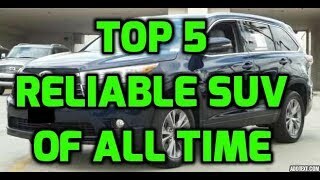 It is my goal that you would understand your vehicle after watching my videos! Shoot me an email to let me know how I can help - brockfrady@gmail.com. Share this clip with someone who might find it helpful and remember to Subscribe! I went with a gx, love the boxy look. Just getting started at 210,000..... I LOVE the 2004 body. I wish the newer ones had retained more of that body. 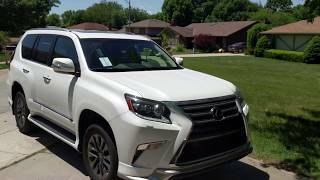 Just got the 2019 GX and loving it! 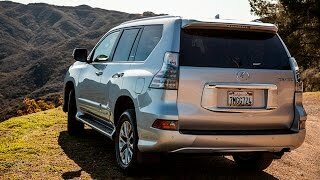 The GX reminds me of the safari style SUVs that were so big in the 90s, which is cool in my opinion. Thanks very much for your video. 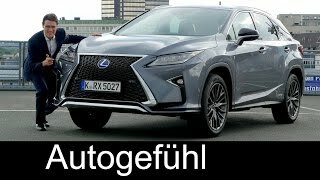 I love RX 350 because it looks so cute,. 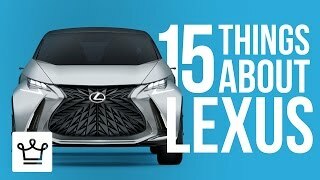 I am currently considering my first Lexus and am between these 2 vehicles. Thank you for the info. 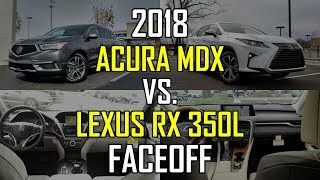 RX is my pick personally! 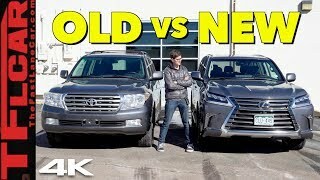 Word of advice if you ever plan on needing the 3rd row on the GX(and RX in that vein) you better hope its occupants are not over the height of 5 foot 5 don't, surprisingly lexus as a brand doesnt recognize that people like having 3rd rows that are usable but then again most car companies are like that. The fact that the GX requires premium fuel is a deal breaker for me...In my area the cost between regular and premium can be as much as $.90 per gallon ! Yikes ! 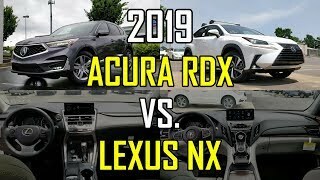 Thank you, I’ve driven both and I’m on my second GX, I had a 2011 now I have a 2015! 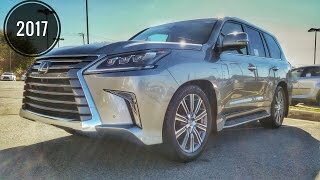 I really want the LX, the largest Lexus suv but it’s soooo pricey! Please do a comparison and do you sell a lot of them? Thanks for sharing your knowledge and I can attest to your experience with the Rx and the Gx!! Excellent video. Detailed, smooth. I might just drive down from NY to get a car from you. Great video, well done. Well edited, humor, facts, and an unbiased conclusion. 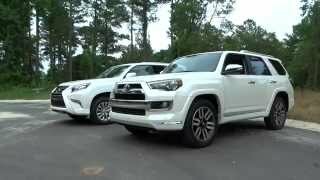 I have a GX in the family as well as a Tundra Limited, so another tow vehicle isn't necessary. The RX fits the bill for me. Thank-you! 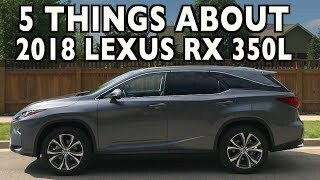 What are you talking about when you said that the Rx has 24 valves and the Gx has 32 valves.Borh engines have a 4valve per cylinder so I don’t understand what’s the difference. The difference is that some people want a V8 and some want a V6. 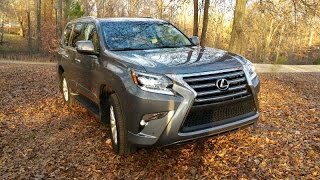 Just bought a 2015 GX 460 Lux. 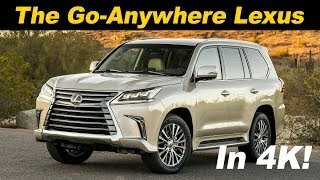 Your comment at about 14:00 about the sensation of being in a cockpit, yet of openness in the GX is about as well said as it could be. That sensation is why I bought the vehicle. Would the meme be "cozy but open?" I don't know, but that is a great observation on your part. 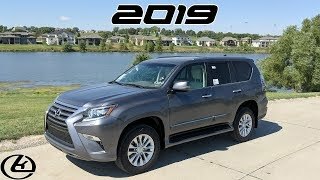 We have a 2015 RX 350 & we love it, but were going to get a 2019 GX 460 because we like sitting higher up & better visibility. We absolutely love your videos !! GX has a ladder on frame design so off road is no problem for this vehicle. 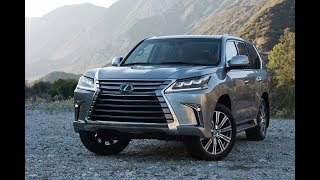 Toyota hands down in all its vehicles are overbuilt. 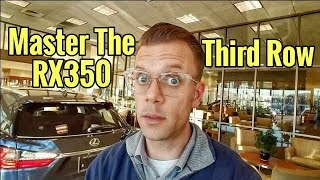 I have a 2008 Camry hybrid with 174000 miles and all I have doen is replace tires, brakes,.. once and oil and filter every 3000 miles. 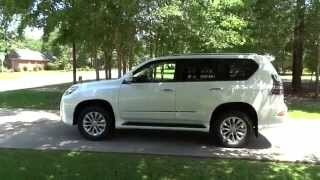 The military over seas uses the Prado, Toyota Europe as their go to vehicle for ops. Thanks you for telling us more about these two cars. 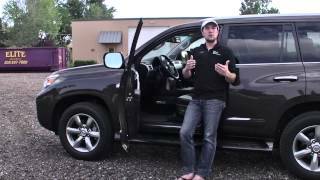 2014 Lexus GX 460 Review - Dare to be Spontaneous?